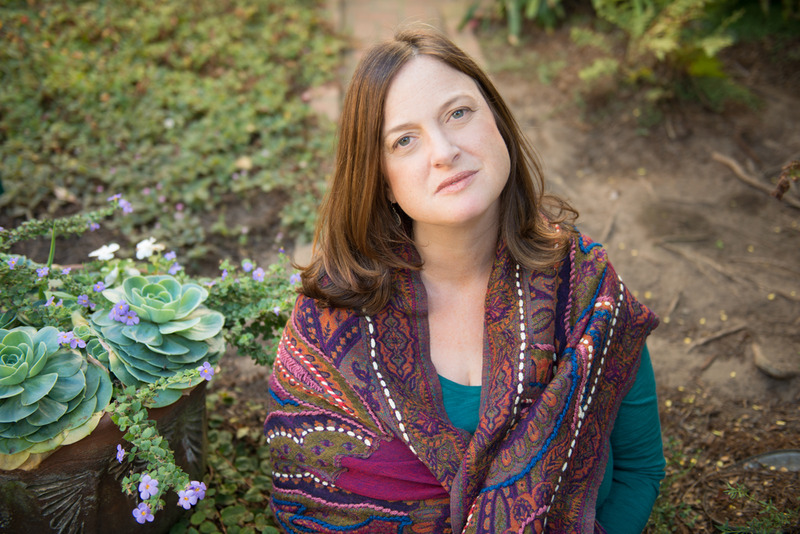 Mary McNear is the New York Times and USA Today bestselling author of four novels and one novella. All five books are part of the Butternut Lake series, published by Harper Collins. Mary was born in Chicago, Illinois, in 1965 and spent her childhood summers at her grandparents’ lake house in northwestern Wisconsin where she often entertained her family and friends with her funny and intricate stories. These summers would eventually become the inspiration behind the setting for her Butternut Lake series. But when she left for college she put aside the dream to become a writer. Mary dedicated herself to writing everyday, even if it was only for an hour. She wrote a couple novels that were not published, but one agent encouraged her to keep writing. And in 2011 she heard a news report about a young widow whose husband had died in Afghanistan and the challenges she faced raising her five-year-old son. This widow and her son inspired Mary to write what would become her first published novel, Up at Butternut Lake. Mary wondered how they would overcome their grief, rebuild their life, and move forward? This became the central question behind the novel. She then set the story on the fictional Butternut Lake. Based on this first book, Mary was given a three book contract with Harper Collins to write a trilogy. Up at Butternut Lake, published in 2014, was a New York Times and USA Today Bestseller. Butternut Summer (2014), the second novel in the trilogy, is the story of a mother and daughter and one summer that changes both of their lives. Moonlight on Butternut Lake (2015), the third book in the trilogy, is the story of a young woman fleeing an unhappy past. After the success of the trilogy, Mary was given another contract with Harper Collins to write two more novels. 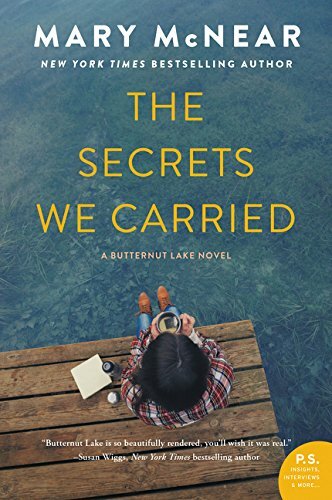 The fourth novel, The Space Between Sisters, also set on Butternut Lake, was published June 14, 2016. It is the story of two very different sisters and the secrets they’ve kept from each other. Mary is currently writing the fifth, and final, novel of the Butternut Lake series. Mary lives in San Francisco but still travels every summer with her children and husband to her grandparents’ lake house in northern Wisconsin.